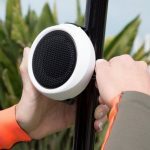 Go-anywhere speakers have to tick a few boxes – they need to be rugged, waterproof, with a battery that can last all day and they have to sound good as well. The Braven 405 fits the bill. 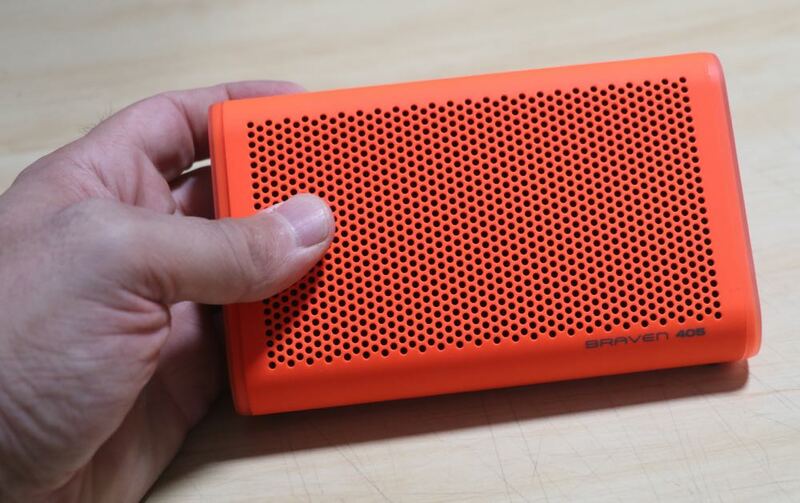 The Braven 405 Bluetooth speaker is small enough to take anywhere – it’s 15cm wide, 9.2cm long and 2.9cm thick and is a featherweight 0.28kg. 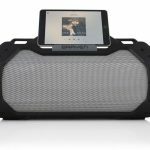 It has a rubberized and rugged housing with a kickstand so the speaker can be either laid flat or up on an angle. It’s tough enough to throw in your bag before you head out and to use at the beach, in the park or on the work site. Down the left side are the main controls – on/off, music control button and volume up and down keys while on the right side is a door that seals away a USB port, microUSB charging port and an AUX IN port. 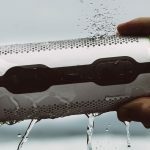 The Braven 405 Bluetooth speaker has an IP67 rating which means it can be submerged to a depth of 1m for up to 30 minutes. 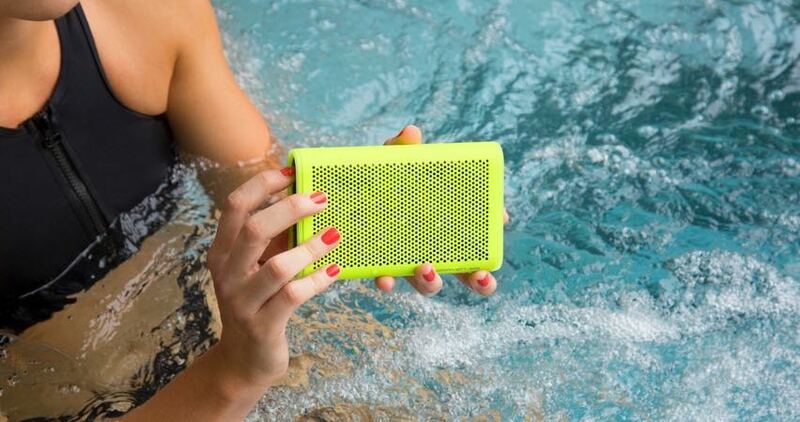 But if the speaker does end up in the water, don’t worry – it floats. 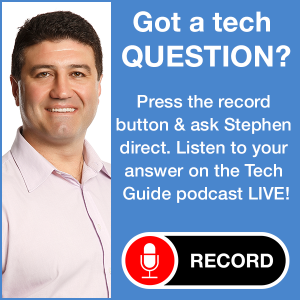 On the audio side, there are two HD drivers and Braven’s bass optimization technology. Music quality was impressive but bass could have been a little stronger. 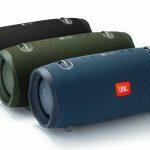 The speaker can reach a decent volume and provide the clarity for you to enjoy your music on the move. 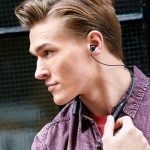 It is also a speakerphone so you can make and receive calls through the speaker which has a built-in noise cancelling microphone. Calls came through loud and clear. 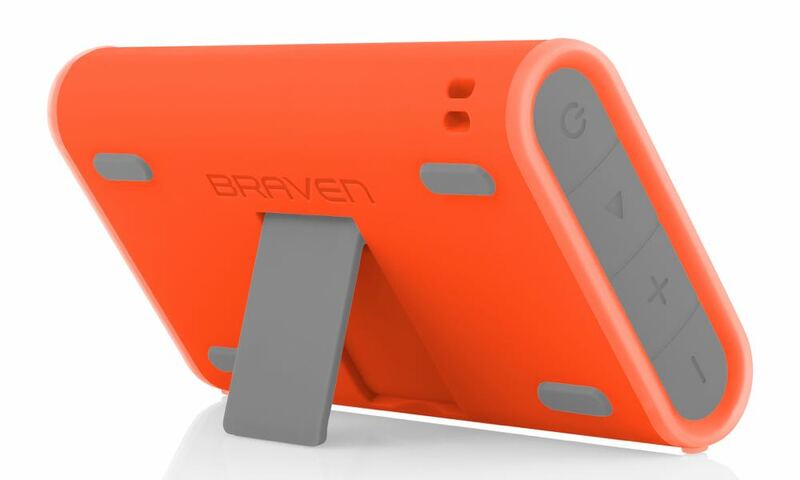 The Braven 405 has a 2100mAh battery which can power the speakers for 24 hours of playback. 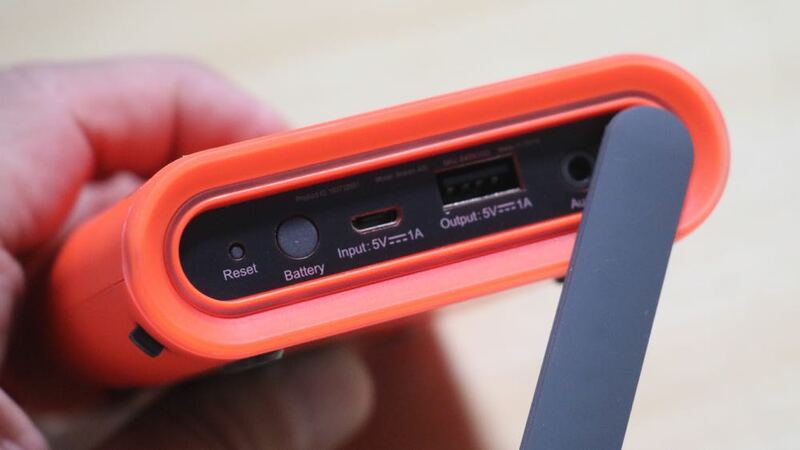 And with the USB port on the side, you can also tap into the battery’s power to charge your mobile devices too. Braven is a trusted name when it comes to producing rugged and reliable Bluetooth speakers that sound good and go anywhere with you. The Braven 405 easily lives up to those expectations. PROS: Small, portable, rugged, waterproof, impressive audio quality, speakerphone, good battery life, can charge your mobile devices. CONS: Bass is a little weak. 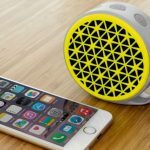 VERDICT: Braven is a trusted name when it comes to producing rugged and reliable Bluetooth speakers that sound good and go anywhere with you. The Braven 405 easily lives up to those expectations.